Win a par of House of Marley Soul Rebel Headphones valued at R549.00! 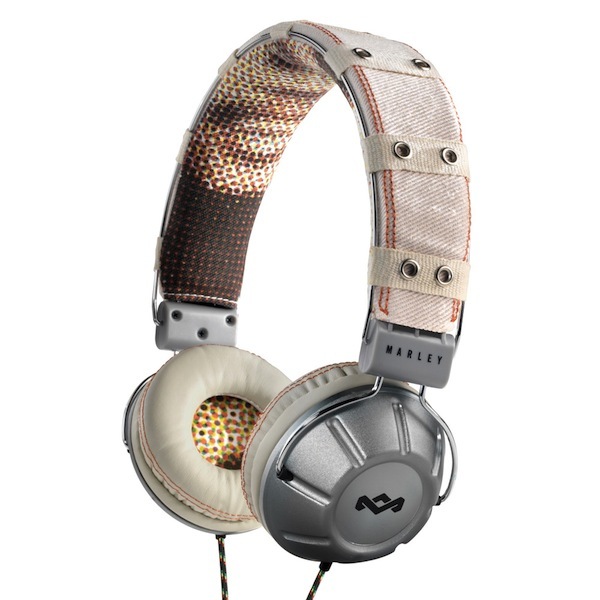 Win a pair of House of Marley Soul Rebel Headphones valued at R549.00! To enter, simply go and ‘like’ the KNR Flat Rock facebook page (click here) where you will find more information of the House of Marley range as well as other products offered by KNR Flat Rock in South Africa, as well as more competitions to enter. Then send us the names of 3 other KNR Flat Rock products to qualify for the entry using the contact page (click here) – subject line must please be completed as “Marley Headphone Competition”. Entries close at 12:00 on Sunday, 4 December 2012 Johannesburg time, and the winner will be contacted on 5 December 2012. Judges selection is final, and no employees or suppliers of House of Marley / KNR Flat Rock may enter. Congratulations to our winner Jaiross Chiwanza. Your prize is on its way to you! L’Occitane’s Vendon men’s range is perfect for a fresh South African Summer.